Spark! 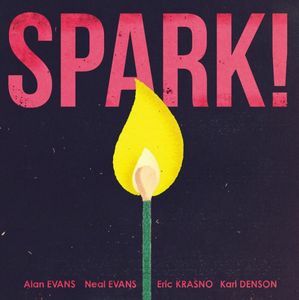 is Soulive and Karl Denson's new studio EP tribute to Melvin Sparks. Featuring 4 singles, "Spark", "Povo", "Nubian Lady", and "Soul Sides".